We have the extensive range of luxurious cars, each fitted with Sat Nav, our online booking system and tap-the-app instant booking allow every local to travel to Stansted Airport. Our pricing is unbeatable, our drivers are professional, and you can track ETA followed by email receipts. Booking a taxi in London Stansted Airport (STN) is now feasible, just visit our 24/7 accessible website, enter pick & drop details, confirm pricing and our driver will pick you up in minutes. You can also download our latest app, tap and enjoy safe & fast taxi services. We can guarantee you that booking a taxi to Stansted Airport is affordable with us. 1ST Airport Taxis is honoured to serve the locals with fast, efficient, and most reliable taxi to Stansted Airport at surprisingly low prices. Our goal is 100% customer satisfaction and we achieve this goal by providing 24/7 prompt Stansted Taxis Airport to and from anywhere in Luton and London. Stansted Airport Taxi Service offers Meet and Greet and pick & drop right on doorsteps, we utilize GPS tracking and flight monitoring to stay ahead. Airport Taxis Stansted comes with unique and fascinating amenities that every passenger admires the most. In just 3-simple online steps or one-tap on our app, you can book the safest taxicab to Stansted Airport Taxis & Transfers. Our support and Live chat staff are ever-ready to respond to your messages and calls. So, pick up that phone and book Airport Taxis in Stansted today at lowest possible fares. Please feel free and happy to contact us at any hour of the day and night as we’re available at your service 24 hours a day. 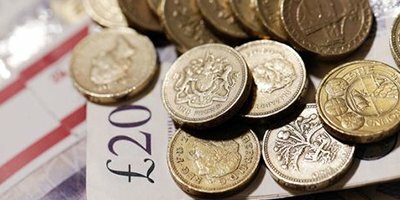 How Much Will a Taxi Cost to Stansted Airport? *The above-mentioned Stansted Airport Taxis pricing is from January 2018 onwards. 1ST Airport Taxis prices are allocated by the company based on date, time, route, and total distance travelled. We use GPS tracking and flight monitoring systems to ensure every taxi job is executed perfectly according to passenger’s request. With the latest technology, we track flights of a passenger who request to be picked & dropped to and from the Stansted Airport. Our driver will also use GPS tracking to find the shortest, safest and non-congested route to make taxi rides comfortable and relaxing. Need a taxi home from Stansted Airport? not a problem for us. Introducing Stansted Airport Meet and Greet Taxis where you can book Airport Taxis Stansted before landing. Simply let us know via online, app or phone booking, our driver will track your flight, will wait 30 minutes at Stansted Airport Arrivals lounge and greet you while holding name-board. Further, our driver will assist you with luggage and take you safely to your destination. Meet and Greet service is on-demand and may have additional charges. 31% passengers who use Airport Taxis in Stansted Airport are families with infants and babies, that’s why we provide free-of-charge baby seats so that children can enjoy the comfortable travelling to and from Stansted Airport. However, we provide baby seats on request, passengers who wish to have one must mention the need while pre-booking taxis airport so that we can arrange and dispatch the vehicle with it. With Meet & Greet: once requested a meet and greet taxi service, our driver will track your flight and reach the airport in time to wait for 30-45 minutes. Once your flight lands, our driver will greet you courteously, help you with baggage and ensure you're seating before heading towards destination for a peaceful ride. Without Meet & Greet: once requested airport taxis, our driver will monitor and send you the details with a track-and-trace link on your mobile. Our driver will also contact you to ask for Stansted Airport pick up time and with baggage assistance, you can enjoy relaxing taxi ride to home., it becomes a normal Airport Taxis Stansted. 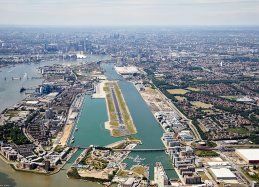 London Stansted Airport (CM24 1QW) stands at a distance of 38.7 miles (1 hour) from London. Don’t worry about the routes and traffic as 1ST Airport Taxis provide exclusive airport taxis to and from London to Stansted Airport. 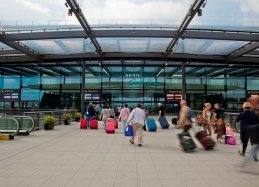 Travelling to and from Stansted Airport is much easy and affordable now as you can also use Stansted local transport to travel to Stansted Airport by train, travel to Stansted Airport by bus/coach, and Stansted Airport by taxis. 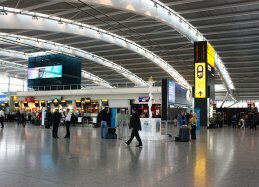 Stansted Airport only has one terminal and serves more than 25 million passengers in a year. We have made taxis cost-effective for locals who need safe taxis for getting to and from Stansted Aiport. If you have a flight to catch in the next few years or in upcoming days, you must pre-book taxis to avoid surge pricing and rush hours. Just call 1ST Airport Taxis and we’ll handle the rest. 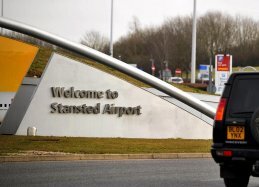 Passengers travelling to Stansted Airport often have complained that the taxis are not what they’re portrayed at the taxi rank. Driver’s experience, company reputation, and hidden costs are not mentioned there. Unlike them, 1ST Airport Taxis is a customer-oriented company with 100% satisfaction rate. Luxurious cars matter to some extent and so does the passenger strength. 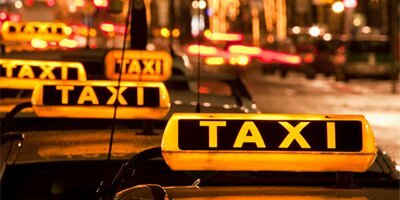 Always select a taxi while booking according to a number of passengers because the minimum limit is (Saloon Car). 1ST Airport taxis has wide-range of Sat Nav equipped cars. Taxi companies may not reveal their additional costs, and hidden charges at first. 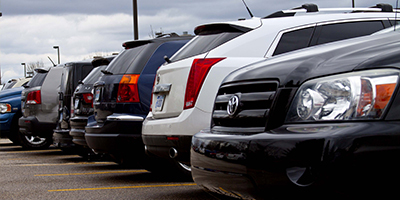 1ST Airport Taxis has flexible payments for affordable rides with no extra charges. I can’t believe the driver waited 45 minutes for us, we were coming back from vacation, the support twice called us to confirm everything’s okay. I must say the level of courtesy, quality, and rates are far better than other misleading taxi companies in London. Used them via the app, great and fast service. Trust me they don’t have hidden and extra charges, in fact, the driver was so kind and friendly. I also left my phone while getting off but received it a few hours later. They are running an honest and affordable business.